Every person who likes to vape wants to try out different avenues of vaping that will allow them to take the experience up a notch. When a new product is released in the market, many people are willing to give it a go to test the functionality of the product and whether it will fulfill their needs better or not. While others like to decrease their level of smoking by vaping, many smokers are actually replacing smoking with vaping to avoid additional health issues that come with tobacco. In 2007, Joyetech understood the market needs and started manufacturing products that would entice customers to try new ways of having a smoke and satisfying their smoking needs. 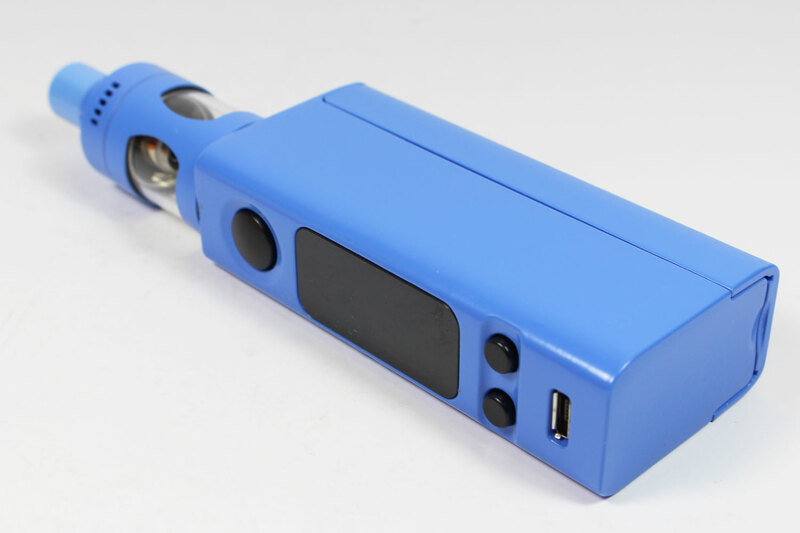 Since then, the company has released many versions of the Joyetech eVic, which has been a great hit in the market, but many consumers were quick to point out a few flaws in the product and hence, the need for a newer model arose. 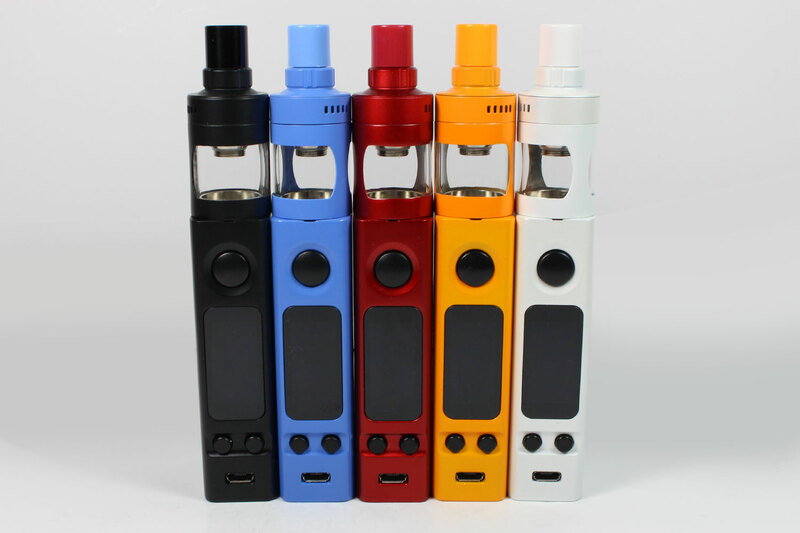 Recently, the company released the eVic-VTwo Mini Cubis Pro Starter Kit , which is a model that comes with some additional features and improving the usability in the previous model of the eVic-VTC Mini. 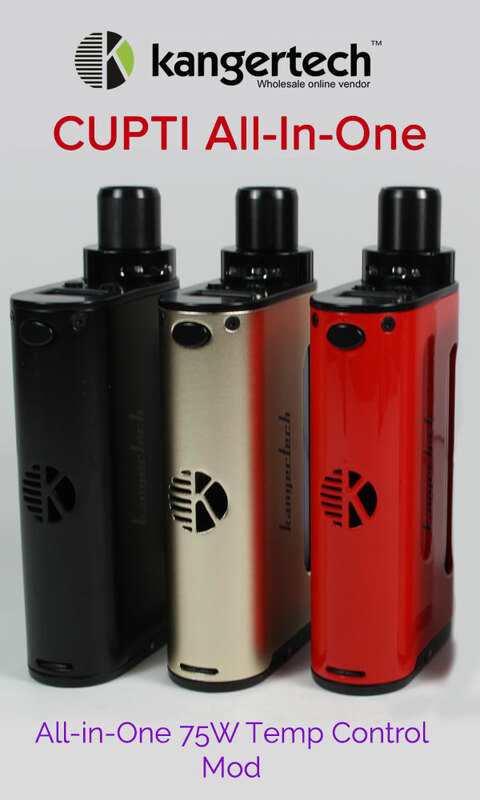 This product requires the external battery like the previous model, but with a new firmware able to power the device up to 80W and a more productive sub ohm tank. The entire product is built to be leak free and can enhance a user's experience. The entire product is small and lightweight, so you can easily carry it around in your pocket or place it anywhere you like. It is also available in a range of colors from, which you can choose the one that best fits your personality type. The product requires an 18650 cell to operate; these cells are readily available in the market, and you can store extra ones in your home for backup. You can insert the battery at the back end of the product; simply open the magnetic cover and insert the 18650 in. There is an ejection ribbon attached to the battery terminal as well, so whenever needed, pull the ribbon and the battery will pop right out. The battery life of the product is not the best since it only take one 18650 battery and can push out high wattage, so be ready to change batteries frequently. 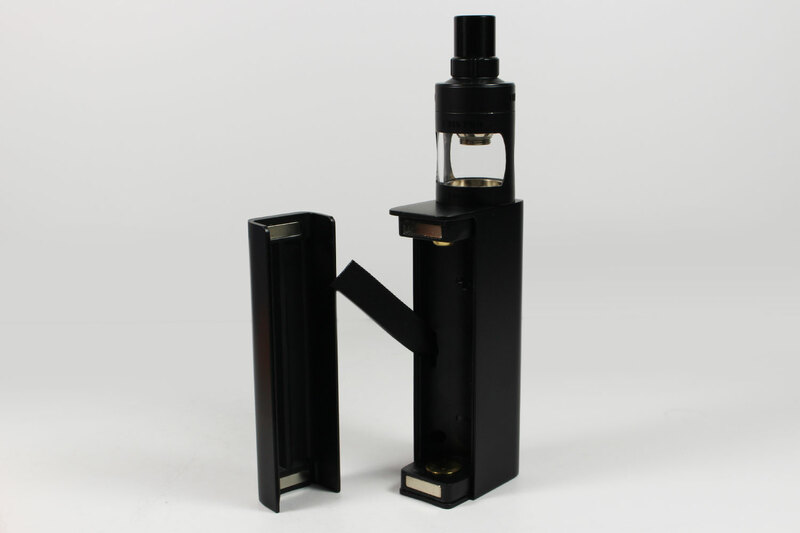 But it can be comparable to most single 18650 battery mods. The inside of the battery slot is quite clear and appropriately made which will not be damaged easily with extensive use. To turn on the device, you will find a fire button on the side of the device. Simply turn the device on or off by pressing the button five times for each command. The product also comes with a 0.96inch OLED screen which will give you a clock display or custom logo if preferred, also displaying the current settings on the device. The visual of this screen is very clear, and since it comes with display protection, you can be assured that there will be no damage or scratches on the display itself. 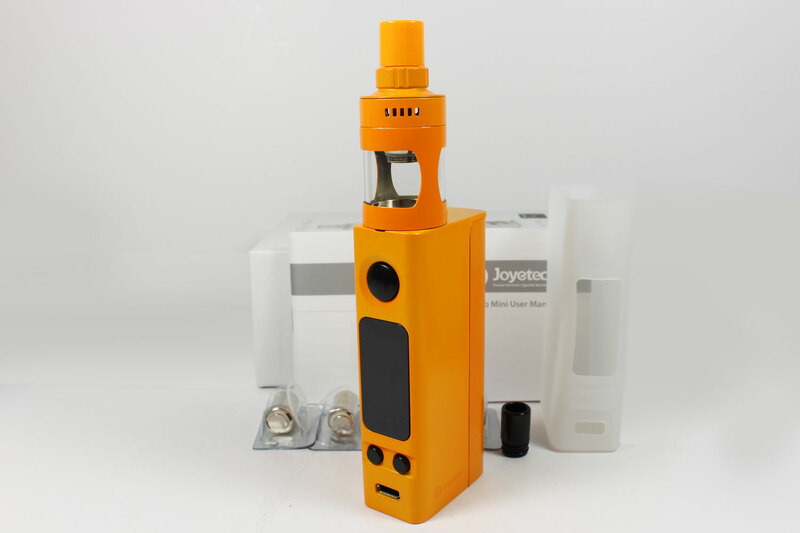 The best part about the firmware of the product is that you can upgrade it whenever you want and is always available on the Joyetech website , to allow you to update to the latest firmware if there are more releases. The product also comes with a USB slot, which allows you to connect the device to any electrical source for convenient charging. It takes only a while to have the entire product charged; you can even attach the device to your car via the USB port to charge. The atomizer structure of the product is detachable, so you can simply take it off, wash it, and put it back on. Water will not cause any damage to it as long as you let it dry out. 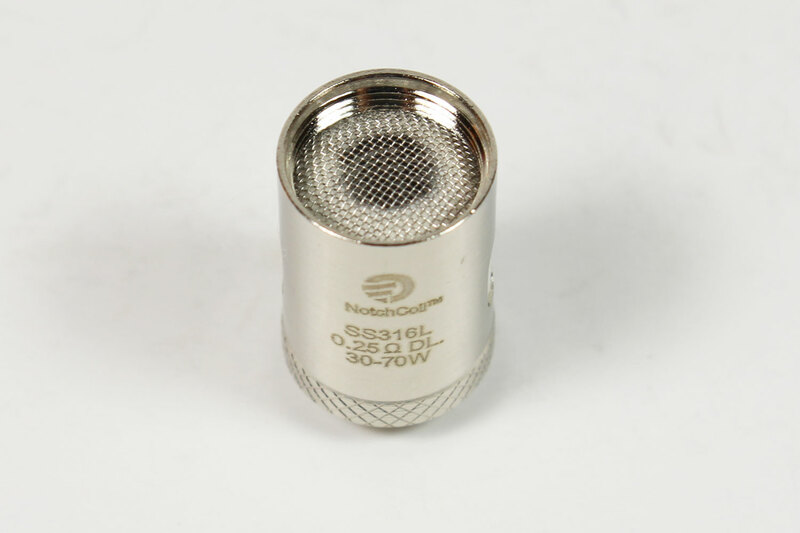 The reattaching process of the atomizer is just as comfortable and will be back in shape in no time. The cap of the device is designed in a way to ensure that there is no leakage of the contents inside featuring a U-shaped design. The feature is a highly important one to have during use, the juice inside the tank of the product becomes quite hot and sticky. 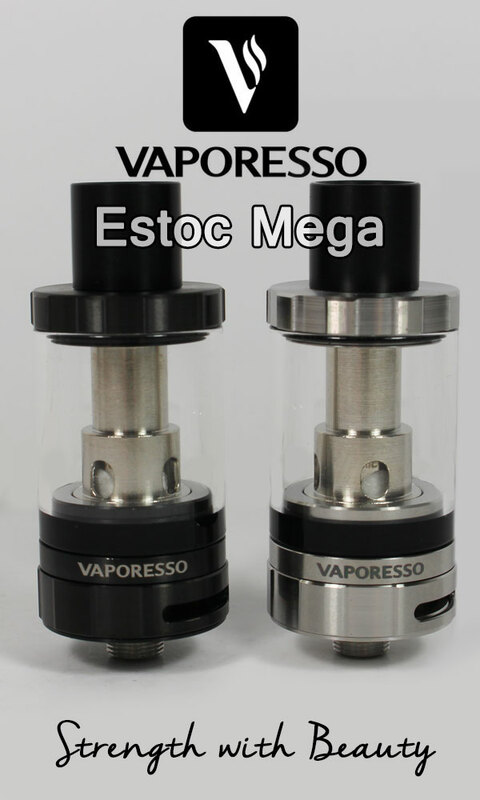 The Cubis Pro has a liquid capacity of 4ml using top filling design with huge air slots for less messy and easier filling, and includes a top airflow control with five 2mm by 1mm vertical air slots. You will find that the Cubis Pro supports various atomizer head coil system of QCS, LVC, and NotchCoil, so you can attach the one you prefer the most using. The product is great to use with simple yet effective additions over its previous model. The temperature control, the mod itself, and the other modes that are incorporated into the device work quite well and are easy to operate. Adjustment of the temperature or wattage is vital in allowing you to get the best vapor production. 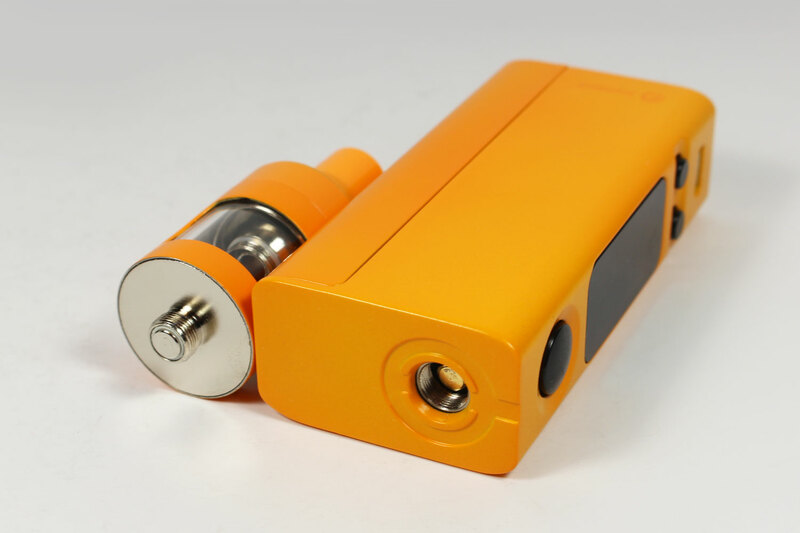 The temperature can reach up to 600°F, and reaching up to 80W in wattage mode. 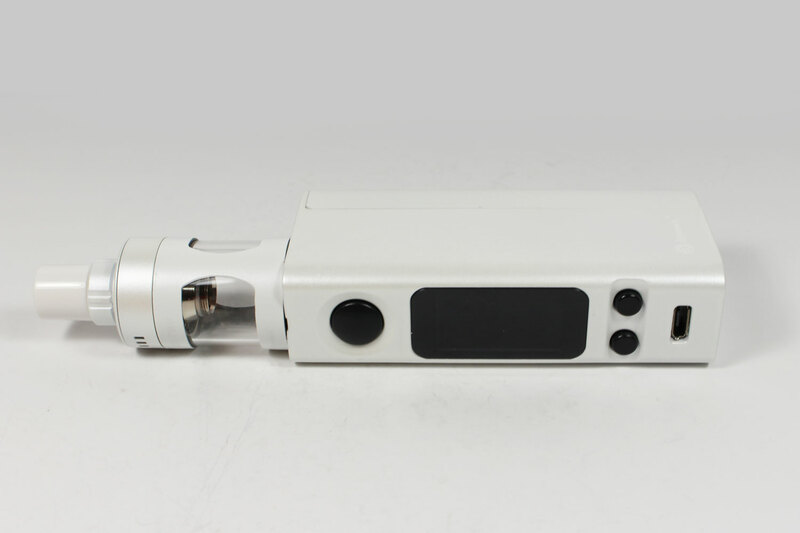 The mode also has three memory TCR mode and works with Nickel, Titanium, and Stainless Steel coils. You will not have any problems with the screen either, as it is bright and sharp enough to read quickly. The process of adjusting the clock is quite simple as well. The overall performance of the product is good and will surely give you a different vaping experience that you are in search of with improvements to the previous model of the mod and tank. We hope that the information provided above in this Joyetech eVic-VTwo Mini Cubis Pro Starter Kit review has been helpful for those of you considering to purchase it. We give this product an overall rating of good on a scale of poor to excellent. If you already have the previous model of this product, there is not much need for you to consider buying this one since there aren't too many differences between the two. 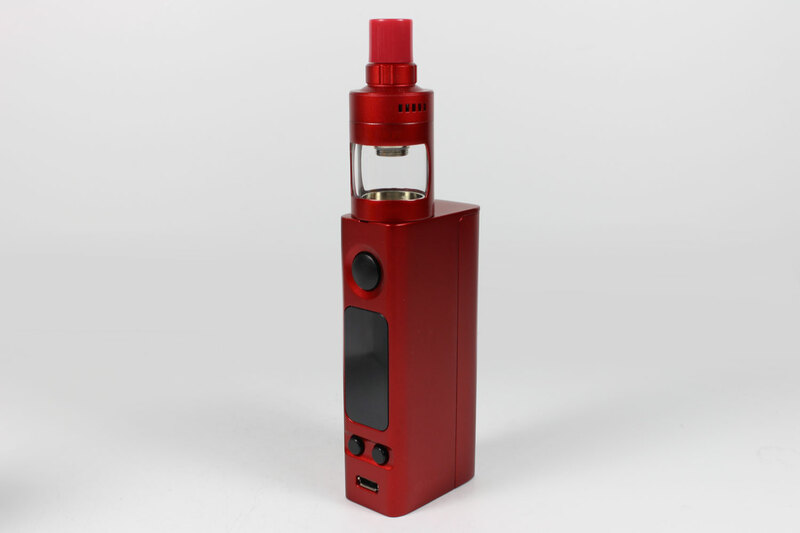 But of course the upgraded firmware with higher wattage output and improved Cubis tank makes this device more fun to have. Joyetech products typically don't disappoint. Get Joyetech eVic-VTwo Mini w/ Cubis Pro Starter here.